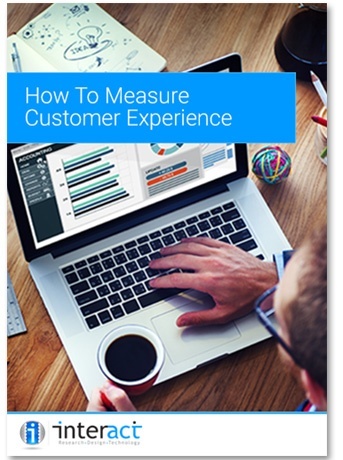 A guide to building a cohesive customer experience measurement framework. We all understand how important customer experience is in todays business environment but the questions still remains - How do I measure its impact on my business? What data sources can be used. How to choose customer experience measures. How to place a financial value on your customer experience.